Our well qualified Early Years Teachers are responsible for delivering an Early Years curriculum which supports the development of Early Literacy, Mathematics, Science and Knowledge and Understanding of the World. 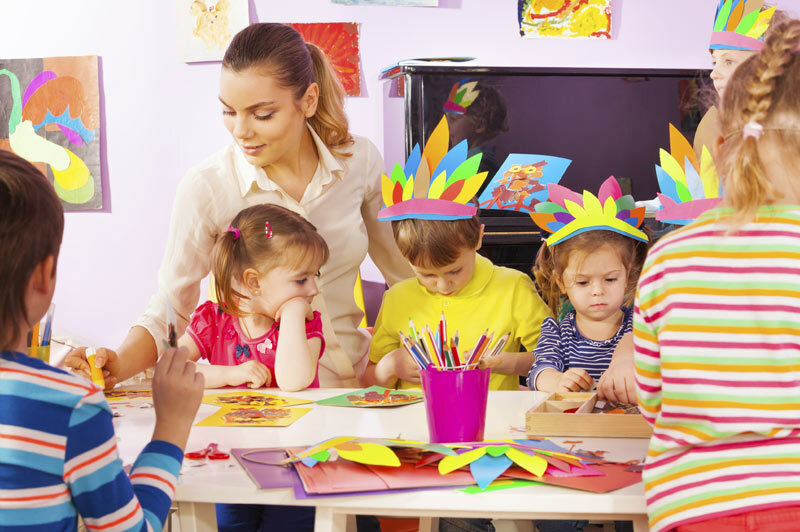 They support the delivery of both the EYFS curriculum and the Wandsworth Preschool’s unique educational curriculum. Early Years Teachers at the Wandsworth Preschool plan and deliver high-quality lessons for the children over the age of two, including focusing on developing skill in Literacy, Mathematics, Science and Knowledge and Understanding of the World in conjunction with our other curriculum area teachers. Their role includes ensuring that the developmental needs, talents, abilities and interests of each child are fostered through all the planned activities and through reviewing children’s development and planning appropriately for each individual.